Discover how the Post Sentence Authority keeps the community safe by monitoring serious offenders and enforcing supervision orders. Learn how they balance an offender’s criminal history and risk profile with their rights and the principle of rehabilitation. This event presents audiences with a typical scenario for the Post Sentence Authority. Attendees step into the Authority’s shoes, being provided with the same set of facts that would be given in a normal hearing. An interactive panel discussion then gives audience members the opportunity to ask questions, discuss the scenario and provide their own views on whether a serious offender should be allowed to live in the community. 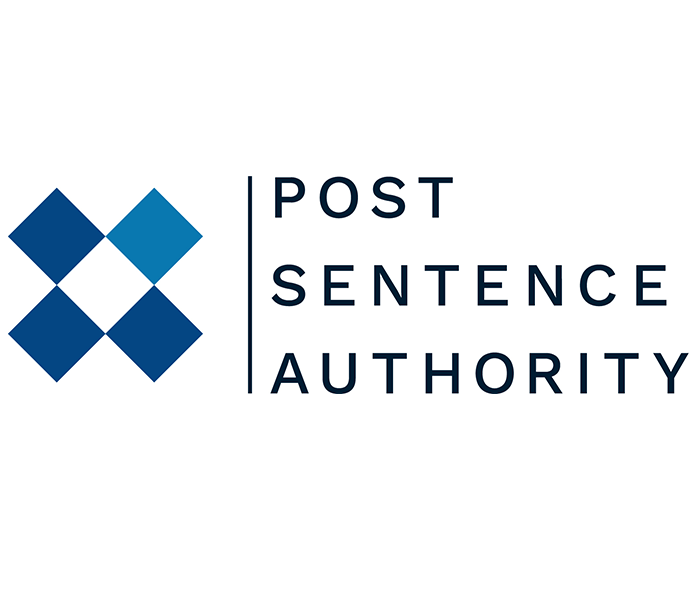 Hosted by Michele Williams QC, Chair of the Post Sentence Authority, this session is an opportunity to consider the complexities of our criminal justice system and gain rare insight in to the workings of the Post Sentence Authority. Presented by Post Sentence Authority.